The hot summer is almost gone. Time to prepare for fall wardrobe. I am happy to introduce new things in my collection: porcelain brooches. 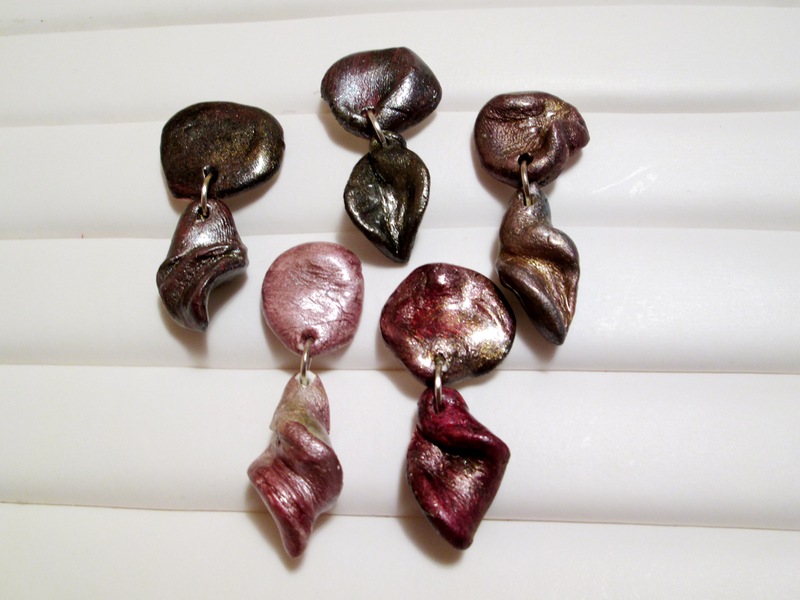 Painted in dark shades of gray, burgundy and metallic patinas. Looks amazing at shirt collars, simple blouses or dresses. This is how we define Romanian chic. This picture is made in workshop, so enjoy!